Tokens are selling at $30 each. Get them at the Cashiers in the main hall!! They could be used to redeem some premium drams. The list below show the drams available to taste and the number of Tokens required. 0 means it will be a free drams of 10ml each. 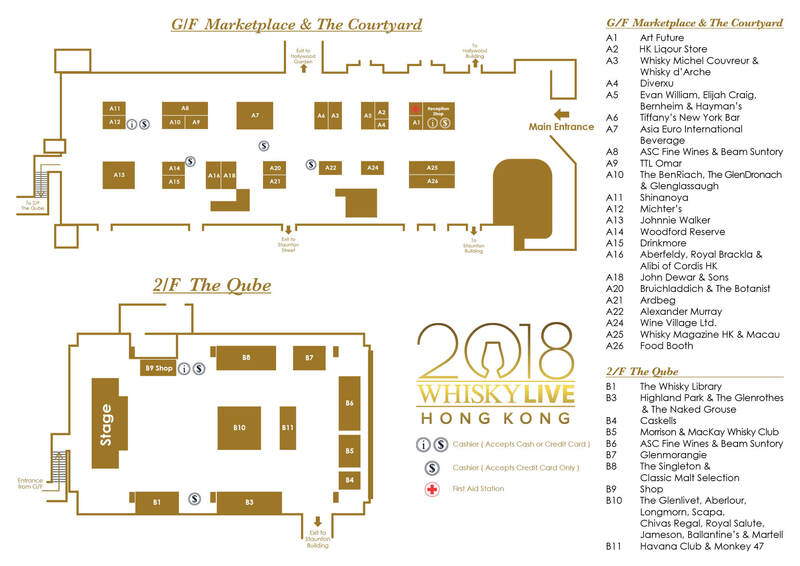 Our Premium tickets consist of 4 Free Rare Coupons for redemption of some interesting and rare drams in 3 Booths: A25 Whisky Magazine on G/F and The Whisky Library, Morrison & MacKay Whisky Club on the 2/F The Qube. 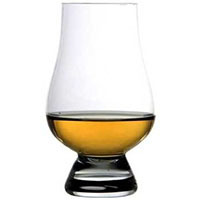 They could be used to redeem exclusive premium drams listed here from each Counter. This Year, other ticket holders will also be able to access rare drams by redeeming with tokens specified on the bottle tags.